Hope everyone is having a fab week, I am feeling much better so I thought I would give you a bonus midweek blog. Everyone has things that make them happy in the daily routine. Here is a few things that I like to do in my chill time. I would definitely say a good book is a good place to start if you have spare time. A great book can put you in a completely different atmosphere, it can make you happy or can make you sad . Either way it can distract you from many things. 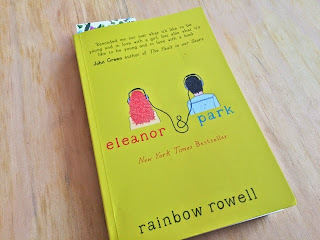 The book I am reading at the moment is Rainbow Rowell 'Eleanor & Park'. I was a massive fan of 'Fangirl' so I decided to look in to her other book. I am really loving this book. 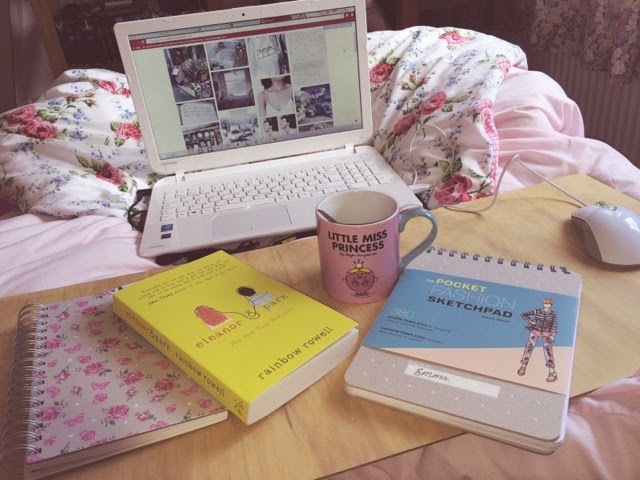 A cup of Green Tea and a cosy duvet is perfect in this situation. Doodling is also fun. Whether you are an artist or not, get a blank piece of paper and start doodling. You never know you just might create a masterpiece. 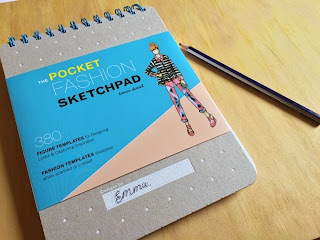 I am loving this Fashion Sketchbook. I received this at Christmas and I love it. Whether is drawing of a past outfit, future outfit or an over the top outfit, I love it. I am not the best artist nor fashion designer, having it beside my bed gives me the idea that I am. Getting the right equipment and a perfect soundtrack can make the day fly by. Carrying on from doodling, Having a diary or writing paper is must. I love to write my ideas about blog posts or my favourite quotes from the day. Taking the time in the day to write in my diary can also bring out the best points in my day. Looking through on my younger diarys makes me laugh. I normally keep at home but you could also take it in your bag and carry it with you. 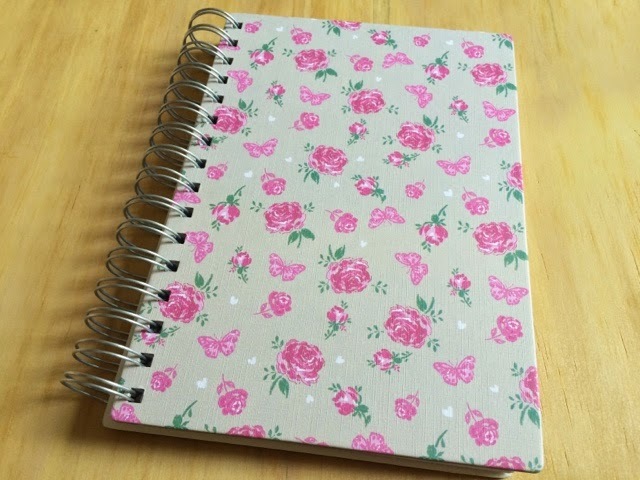 It doesn't have to be a fancy diary but a pretty one can help motivate you to use it. I can also find inspiration on Tumblr. Whether on my phone or on my laptop I find I can spend hours scrolling and reblogging. Like I said I can find inspiration about outfits, bedroom ideas and eating ideas. It can make the day/night go quick. Maybe to quick!!!!!! (*Enter Self Promotion Here*) . Let me know what you do in your chill times?